This weekend is all about points, and a little momentum. Entering the final event of the series, Land Rover BAR has a 14 point lead and will be tough to beat. 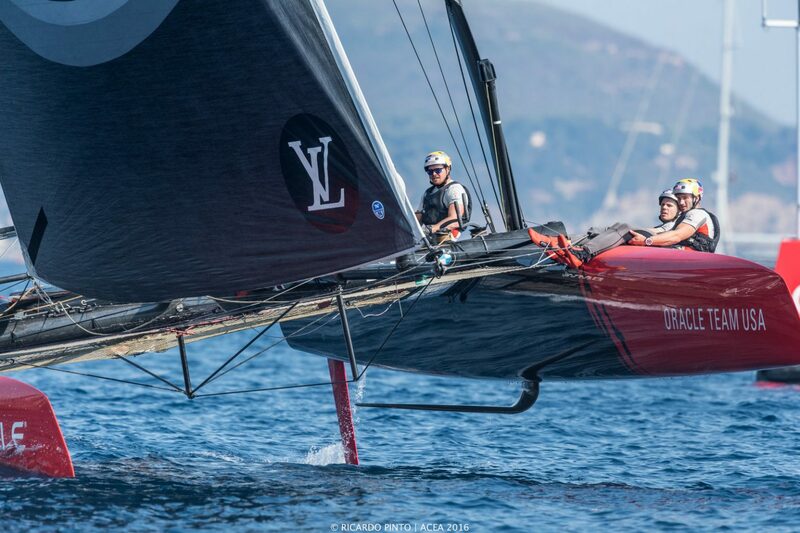 The winner of the Louis Vuitton America’s Cup World Series trophy is will also receive two points toward the America’s Cup qualifying round robin – each point is a race won. 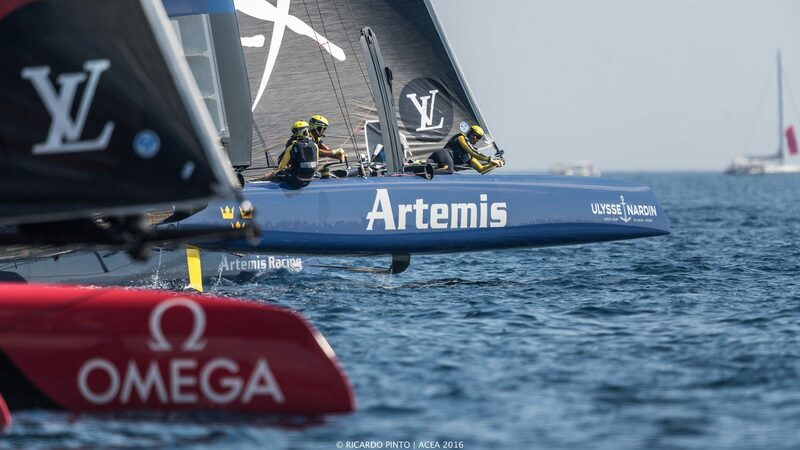 Each team will match up twice in the qualifiers, so to enter the round robin with a two point lead puts them at a considerable advantage toward the big finale – the Luis Vuitton America’s Cup Challenger Playoffs. That aside, momentum is a powerful thing. You don’t want to head into the long winter of testing and training coming off a loss, and each world series team will have their goals heading into the event this weekend. At the end of the day, positive momentum may not be the ultimate prize, but it can be transformative for a team. And of course, we’re going to Japan! I love Japan. I’ve spent a lot of time there and have some great friends and memories. The first World Championship I ever won was in 1985, in the J/24 in Atsumi Bay. Since then I’ve participated in a lot of great sailing there, big boats to small, and taught clinics. The community is enthusiastic, and the food is great, so I’m excited for Fukuoka to host the final event. 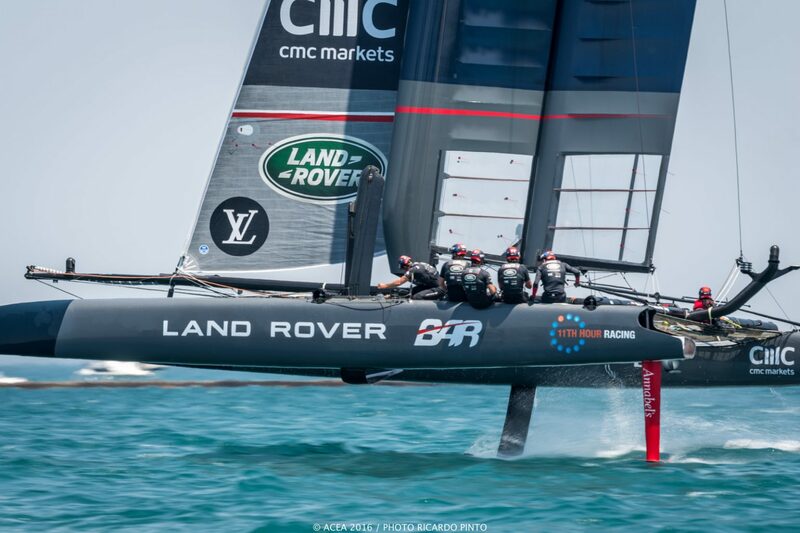 Promotion of the America’s Cup is really what drives the World Series, which is important. At this point in the build up, I think the teams are ready to officially move on to the next phase of testing and training on their new boats, the America’s Cup Class. 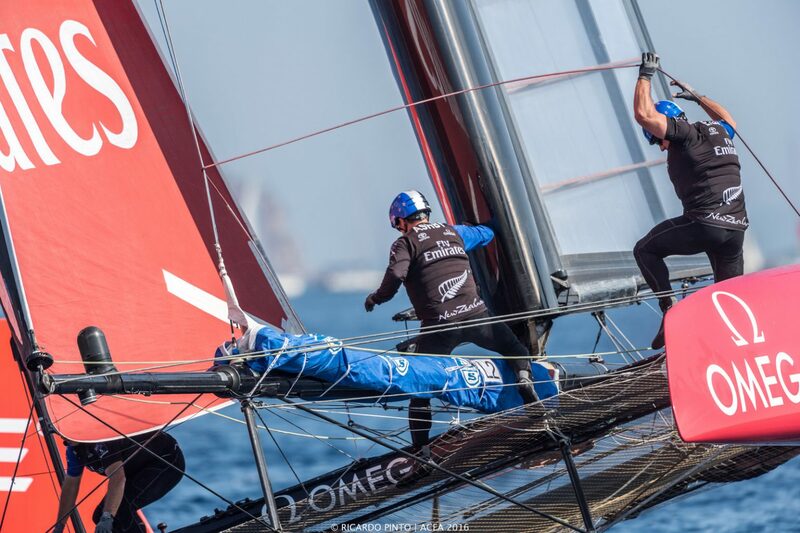 The ACCs are what they will sail the Cup in, and they are leaps and bounds from the AC45 platform. 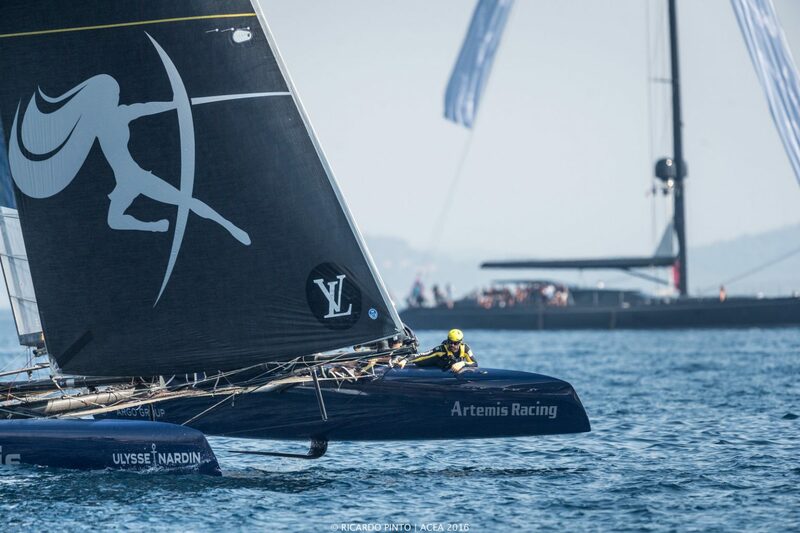 As radical and cool looking the 45 footers are – wing sailed, foiling cats – they are drastically slower and lower tech than the ACCs are. 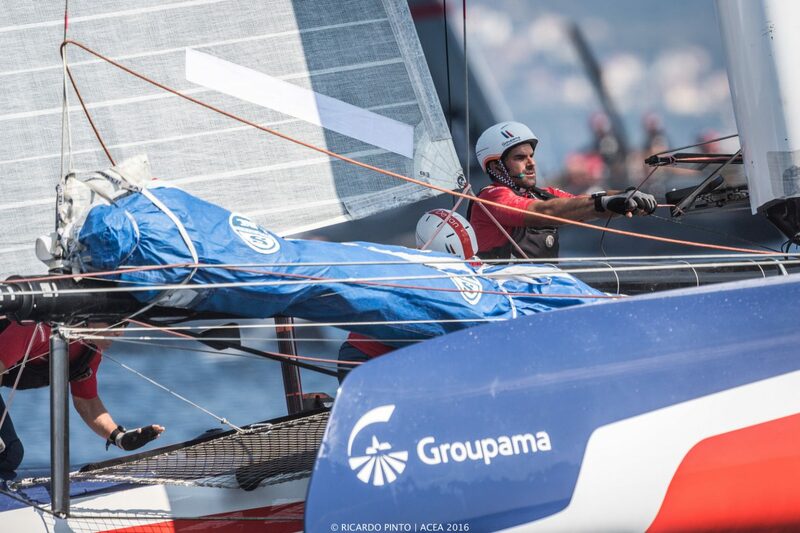 These sailors have a unique perspective on performance. That is certain. 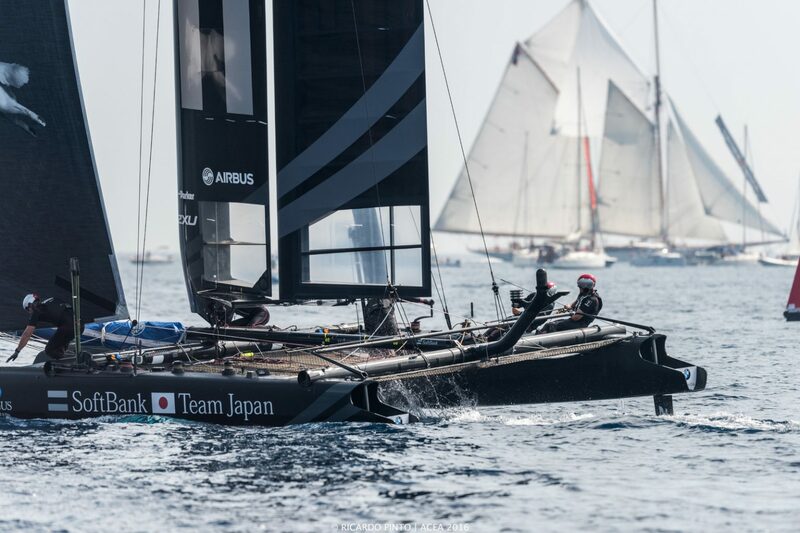 Fleet racing in the AC45f is a different game than match racing the ACC – night and day. 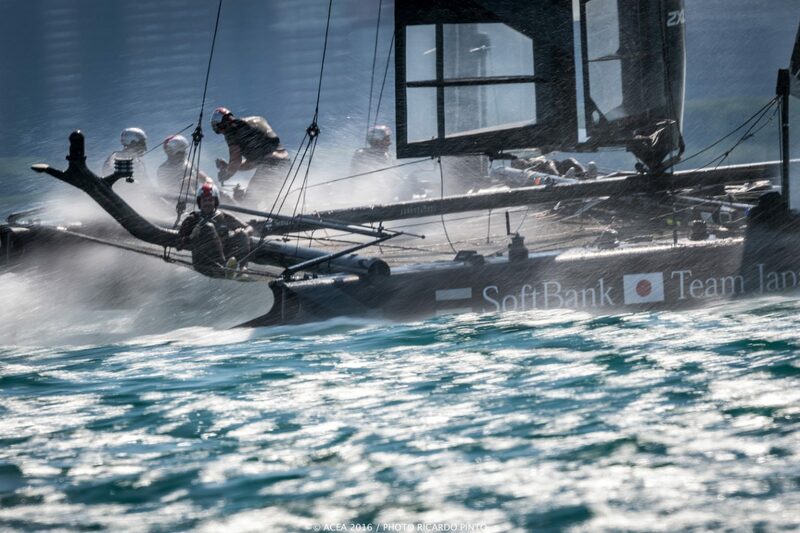 So I think after Fukuoka, the guys will be eager to resume preparation for the big dance (the America’s Cup, that is)!